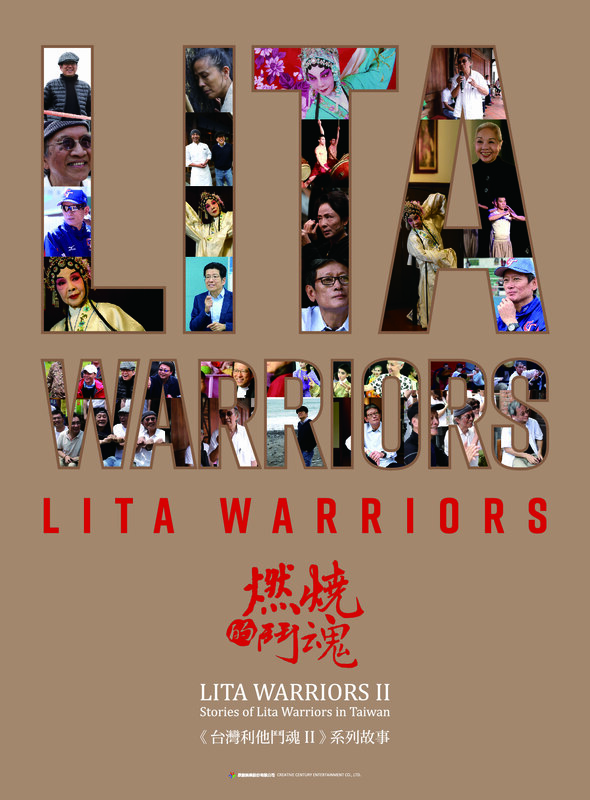 Lita Warriors II tells the life stories of the warriors who strive for their goals on the land of Taiwan. They keep fighting for their lives, spreading altruistic benevolence. 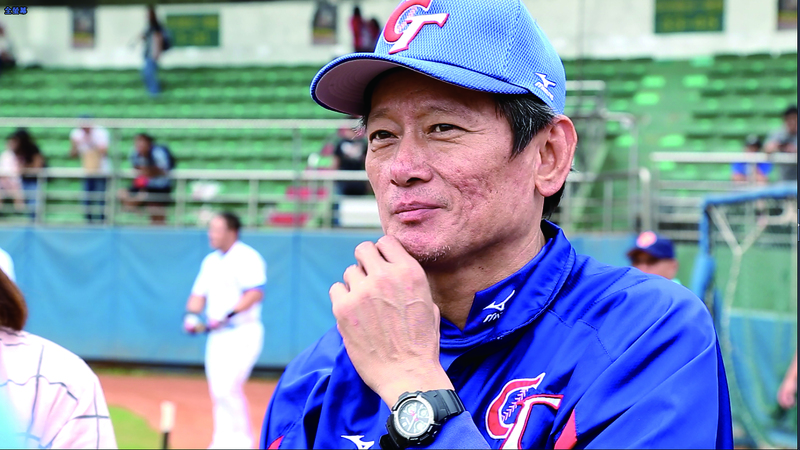 Together they create eternal and unique new values for Taiwan! 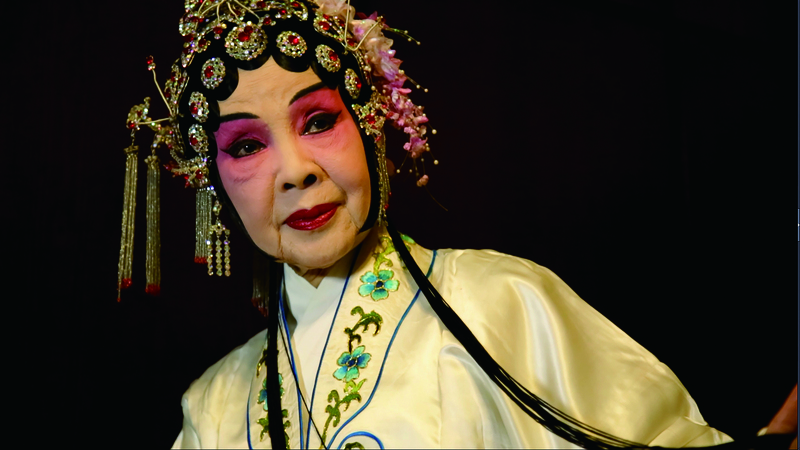 Their touching endeavor and selfless devotion have inspired contemporary Taiwanese to bravely pursue their dreams and rekindle the spirit of a warrior. Meanwhile, they give us the courage to create deeper meaning and values for our lives! Taiwan accounts for less than 0.03 % of the land area of the world, only 0.3 % of the world population. However, there is a group of people who realize their dreams with their hands. Step toward the world on their feet, pursuing their dreams against all odds! They are the masters of their fate who manage to surmount all the difficulties in life and find the drive to surpass themselves and the warrior’s spirit to fight for the better. They spread the goodwill that encourages gratefulness and selflessness, leading the society toward a positive atmosphere. They are warriors who touch lives, pursue their dreams and persist in achieving greatness. 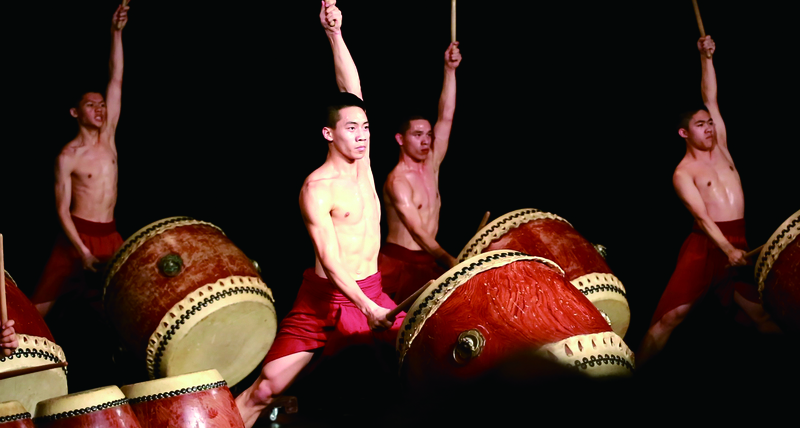 5) Ruo-yu Liu & Chih-Chun Huang - The Warrior Who Sets Out from the Heart To maintain inner peace in a bustling world—peacethat can join together the performance on stage and the audience off stage to create a moment for both sides to live in.